Additional Mobile Suits launch September 26 in Japan. 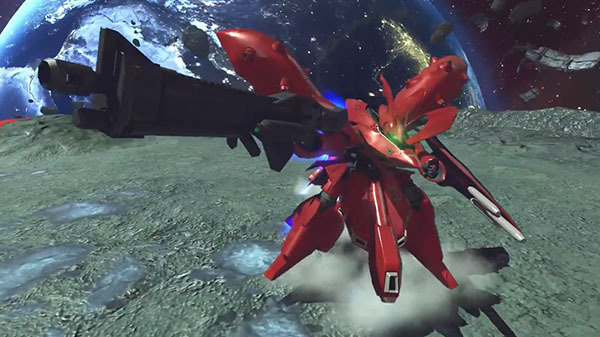 Bandai Namco has released two new trailer for Gundam Versus showcasing additional playable Mobile Suits Phantom Gundam and Nightingale. Both new Mobile Suits will launch on September 26 in Japan for 602 yen each. Gundam Versus is available now for PlayStation 4 in Japan, and will launch in the Americas and Europe on September 29. Watch the trailers below. View a set of screenshots at the gallery.